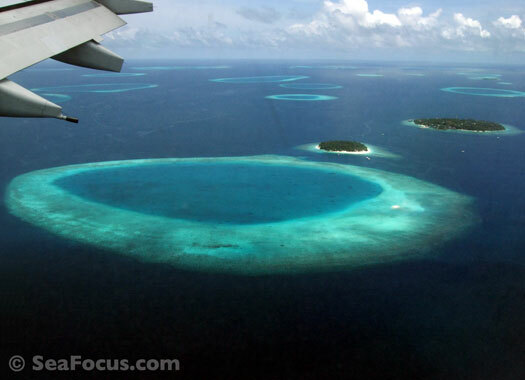 Departing from Male, these two boats have extensive and wide ranging routes right across the Maldivian atolls. Owned by UK born, but New Zealand based, Rob Bryning and Sam Harwood, Sea Spirit and her sister vessel Sea Queen have been exploring Maldivian waters almost since time began. Certainly, Rob and Sam are some of the longest standing and most experienced operators in the region having started as divemasters there back in the late 1980's. 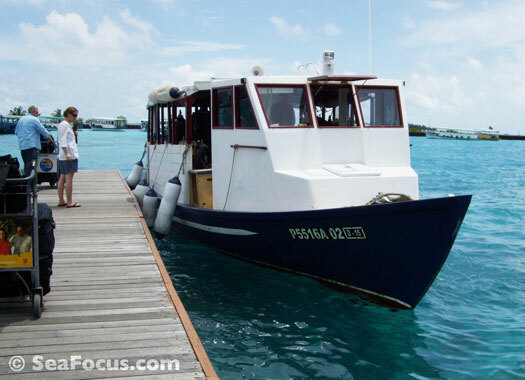 We first travelled with Maldives Scuba Tours in 2004 (on Sea Queen) and then again on Sea Spirit in 2010. 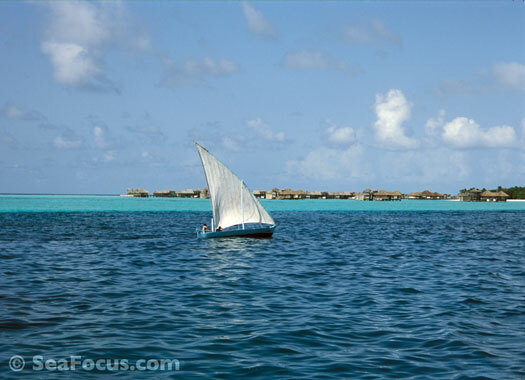 Both vessels are traditional wooden boats and very similar so although this review is principally based on the later trip, these remarks generally cover both. Sea Spirit measures 28 metres by 7 and has six guest cabins all below decks. They all have portholes and are ensuite and air-conditioned. 4 cabins have a single and a small double bed, while the two at the bow end have just a small double. The cabins and bathrooms are fairly simple and not the hugest you will ever come across, but have all the necessary elements for a comfortable trip. Upstairs on the main deck is the cruise directors cabin, galley and a lounge with dining tables, TV, video, coffee and tea station and a fridge to help yourself to drinks – the bar works on the honesty system. Up front is a nicer, outdoors eating area and at the rear is a small deck with rinse tanks for kit and cameras. On the top, there is a shaded sun deck for relaxing. Meals are included of course. Straight-forward dishes are aimed at keeping diver energy levels topped up. You will never go hungry on this boat. The chef produces good, local style curries every few days and was attentive to people with allergies. Afternoon tea cakes were delicious. 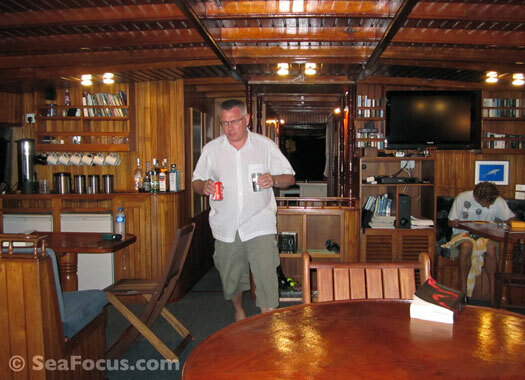 The crew are principally Maldivian and although there are only a few of them, the boat runs smoothly and efficiently. 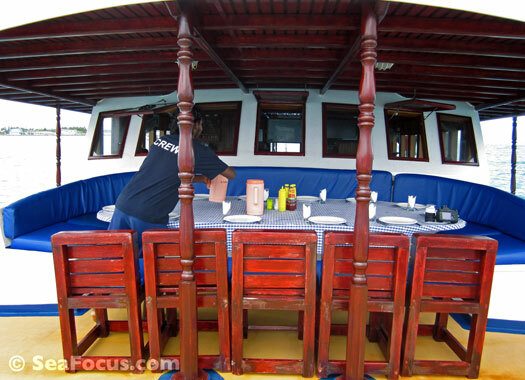 Both boats run with a Western cruise director couple who manage the boat as well as acting as dive guides. It's worth mentioning that Anne-Marie Kitchen-Wheeler and Matt Kitchen are on some cruises. Anne-Marie is a manta ray specialist and her cruises focus on these gorgeous creatures. The dive deck is actually another boat! Both Sea Spirit and Sea Queen run with a dive 'dhoni' working in tandem. This is a nice touch as all the equipment is on the smaller boat – it moves away when the compressor is in use so there is little noise. 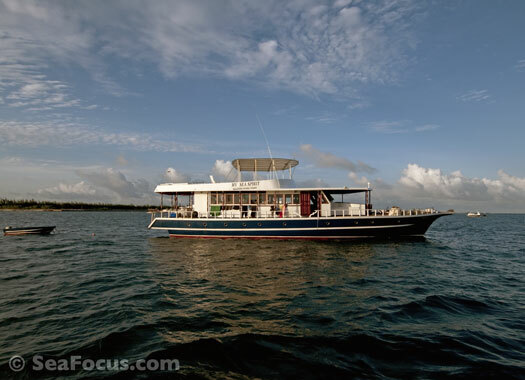 The dhoni also makes daily planning easier for the main boat. 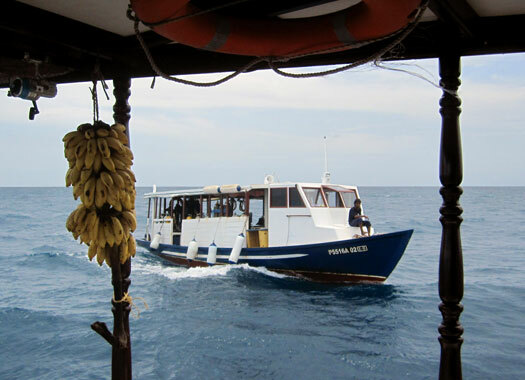 Sometimes, the dive dhoni will be waiting for divers at a site when the main boat arrives, at other times it can manoeuvre into smaller bays and coves to give better access. Diving schedules cover almost the entire country. 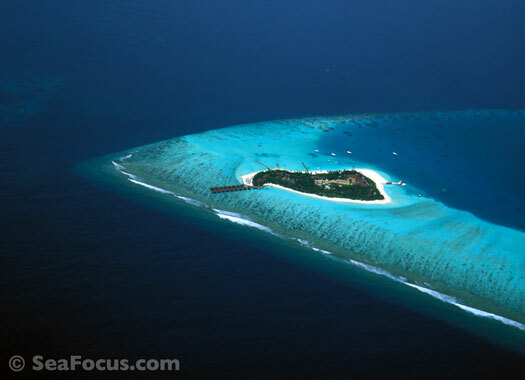 We dived the Baa Atoll route, which includes the incredible Hanifaru Lagoon. Most days have just three scheduled dives. This is due to local restrictions, availability of moorings and access to sites. 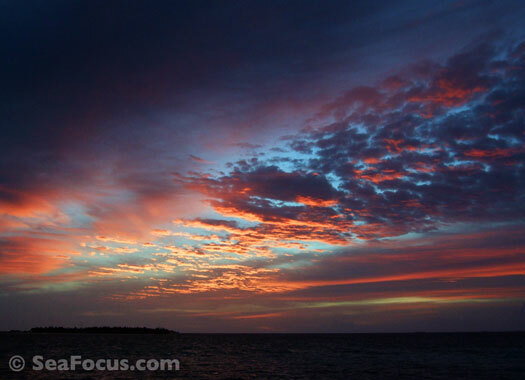 Night diving, especially from a liveaboard, is rare in the Maldives. OPINION These are not the most luxurious boats on the planet, but Sea Spirit and Sea Queen are well run, comfortable and very competitively priced, which makes them good value for money. 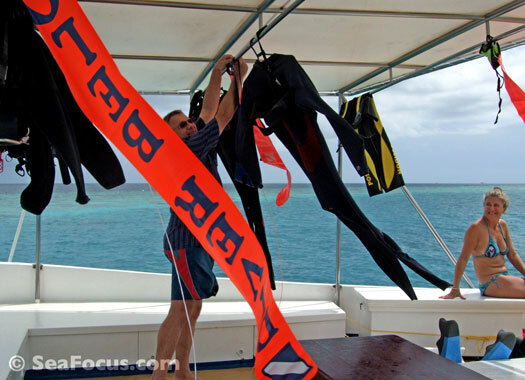 Add the wide selection of routes that are rotated according to the seasons and you have a company with a very loyal and extensive group of customers who return to dive with them year after year.